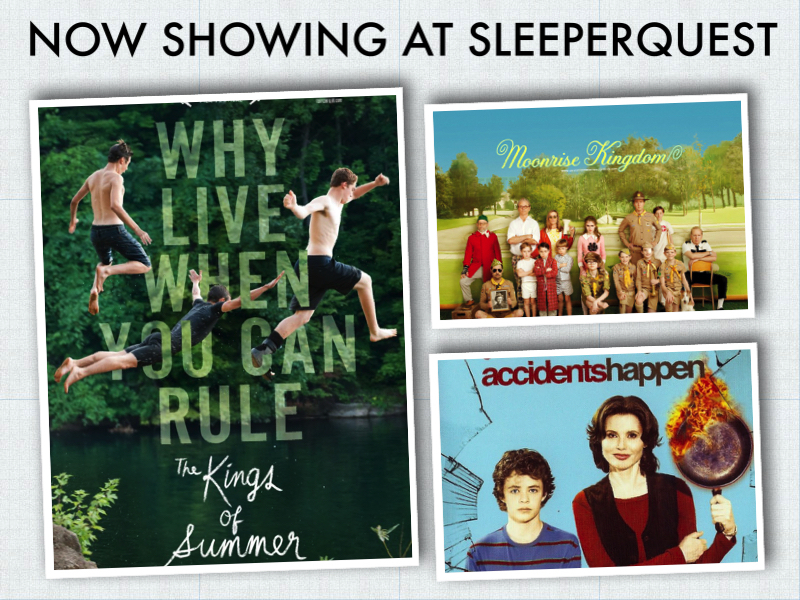 The Kings of Summer was added to SleeperQuest favorites from 2013. Discover a world you never knew, never expected. The Conways were an accident waiting to happen. This entry was posted in 2013, The Kings of Summer and tagged 2013, The Kings of Summer. Bookmark the permalink.